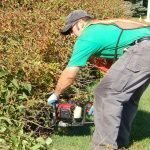 At Horticulture Services we have refined the trimming process to be timely, effective and efficient. 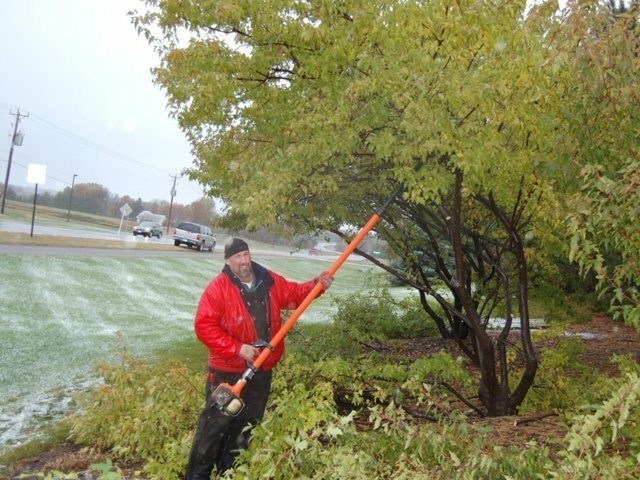 Tree and shrub trimming is completed when seasonally appropriate by our horticulturist trained staff. 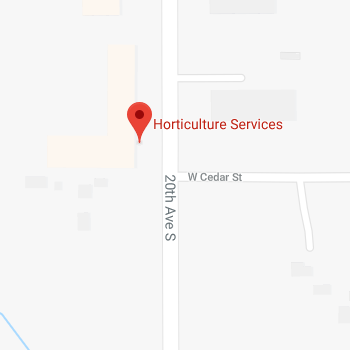 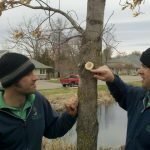 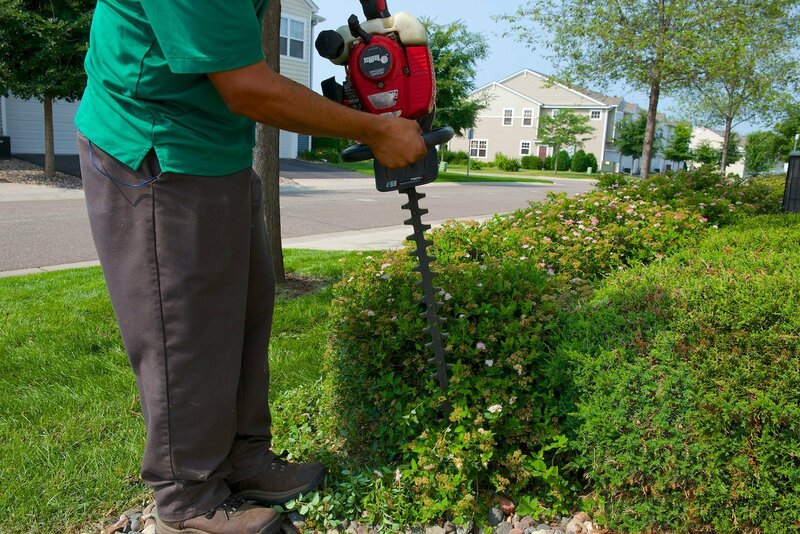 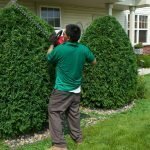 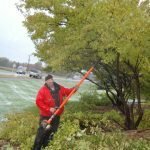 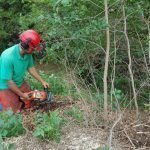 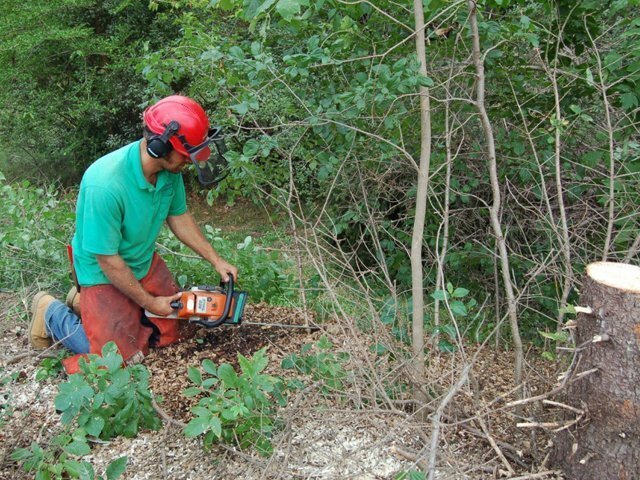 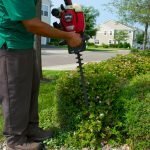 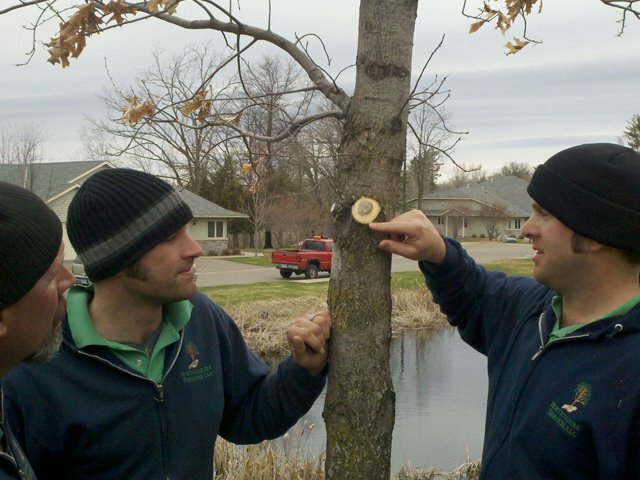 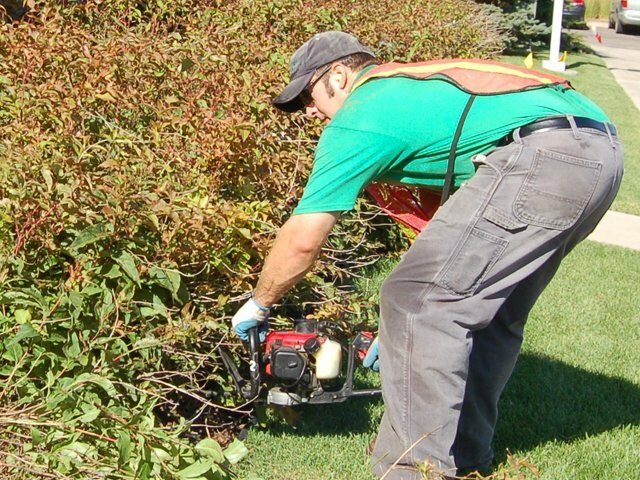 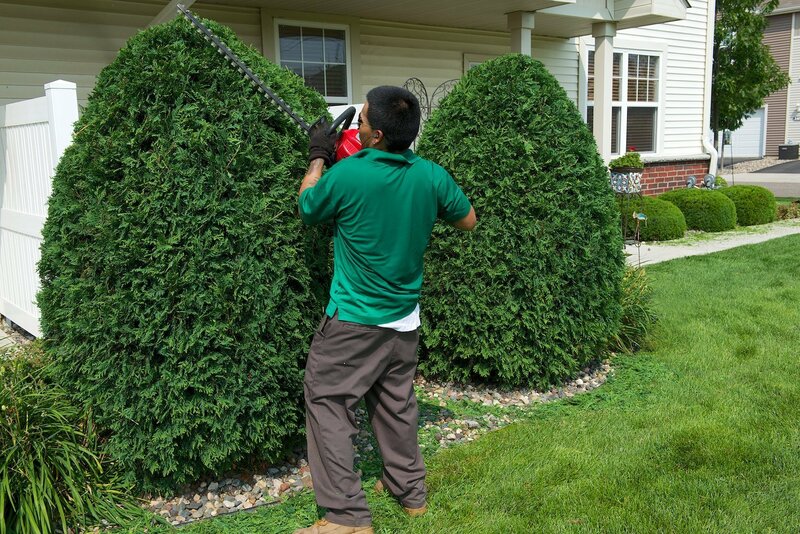 As with our other divisions, these crews are dedicated trimmers with an understanding how and why they use certain timing and trimming methods on the variety of shrubs and trees they encounter.